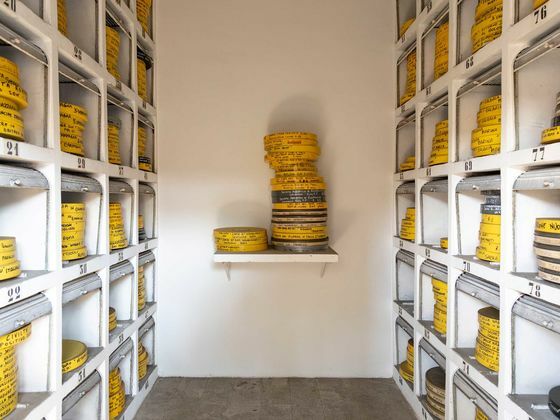 (Bloomberg Businessweek) -- One of the largest film lots in Europe is back in the hands of the Italian government, with $74 million to spend on a revitalization effort. With the help of a 30 percent tax break on foreign film shoots, the plan is to bring big-name business back to the historic grounds. Netflix Inc. and RAI, Italy’s national public broadcasting company, already have productions in progress, according to Variety. 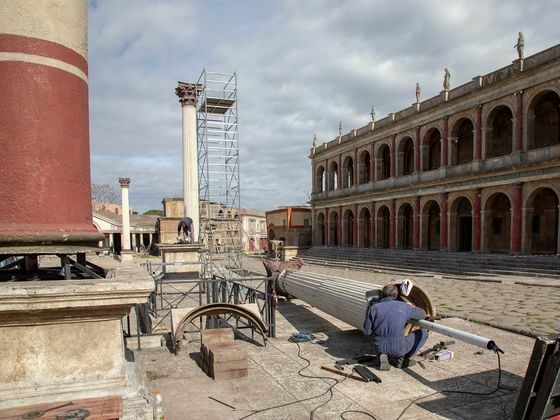 Cinecittà’s history itself could be the basis for an epic production. It was founded in 1937 by Benito Mussolini as part of a push to promote his fascist agenda through film, and its archives contain thousands of prewar newsreels. 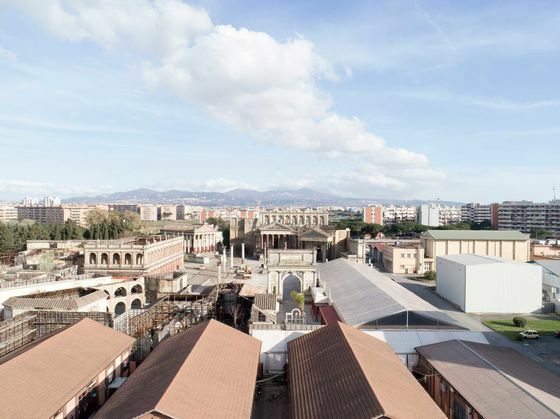 After the Allied bombing of Rome during World War II, the rebuilt studios served as shooting and postproduction locations for some of the most iconic films of the 1950s and ’60s: Roman Holiday, Ben-Hur, Cleopatra, Franco Zeffirelli’s Romeo and Juliet, and others. Federico Fellini shot several of his most well-known films on Cinecittà’s grounds, in its famous Studio 5, including La Dolce Vita and 8½. 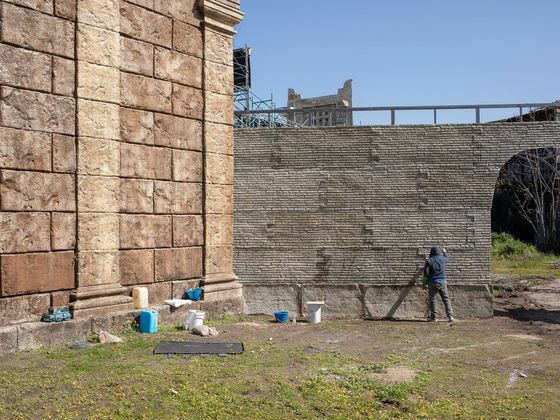 The 99-acre facility also includes soundstages that provided backdrops for Anthony Minghella’s The English Patient, Martin Scorsese’s Gangs of New York, and portions of Francis Ford Coppola’s The Godfather: Part III. More recently, a reproduction of Imperial Rome’s central square has been used in projects such as the HBO miniseries Rome, as well as an episode of the BBC’s Doctor Who. 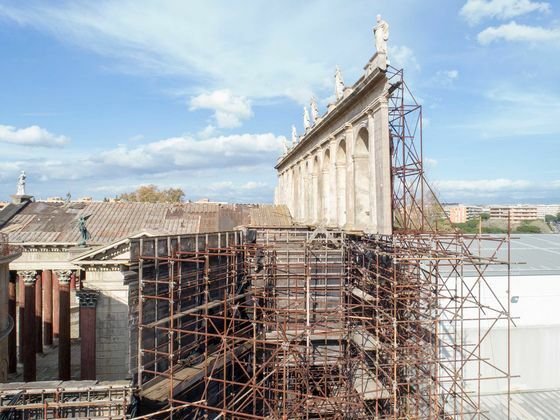 Much of Paolo Sorrentino’s miniseries The Young Pope was shot at Cinecittà using reproductions of the Vatican and a full-scale replica of the Sistine Chapel. 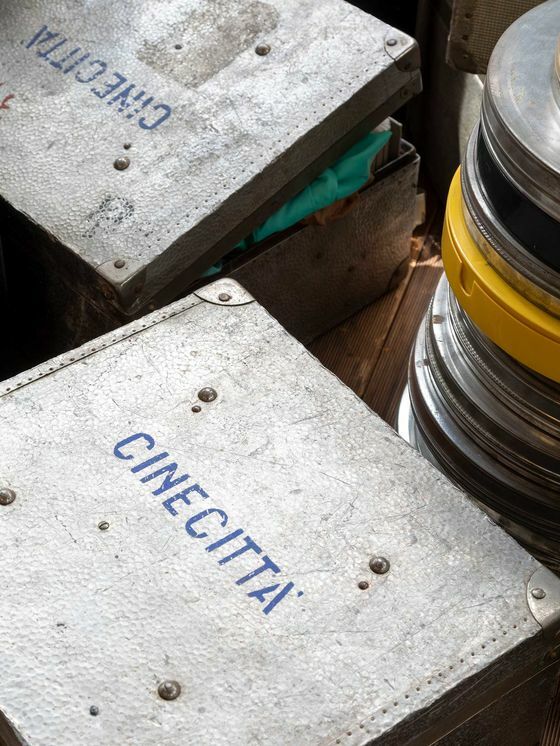 Cinecittà, Italian for “Cinema City,” remained in state hands for six decades. When the facility was on the verge of bankruptcy in 1997, the government sold most of the property to private investors. The privatization was finalized under Silvio Berlusconi in 2008, with major stakeholders including Diego Della Valle, the chairman and chief executive officer of Tod’s SpA. 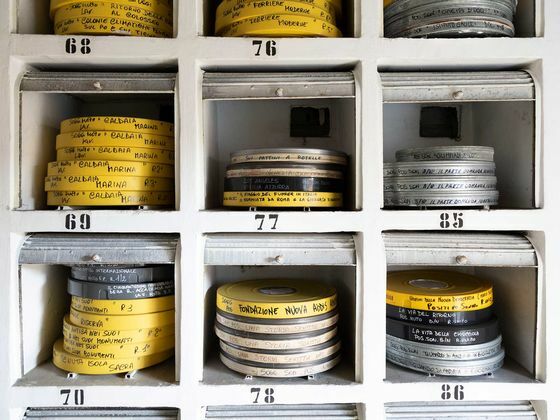 In July 2017, after 20 years of private ownership, the Istituto Luce-Cinecittà—the state-run film institute responsible for the archives—agreed to buy out the investors. In 2007, and again in 2012, tens of thousands of square feet of the lots were damaged in fires. 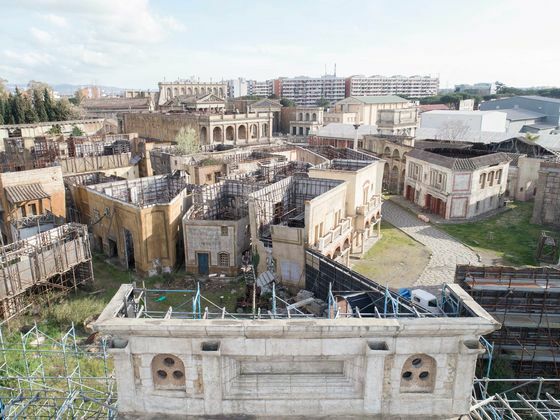 With dedicated funds for the renewal project, Cinecittà will build two new soundstages, a production studio, a film processing and restoration lab, and a motion-capture studio for virtual reality and video games. The plan is part of a larger effort by the Italian government to attract more European and other international film and television productions.